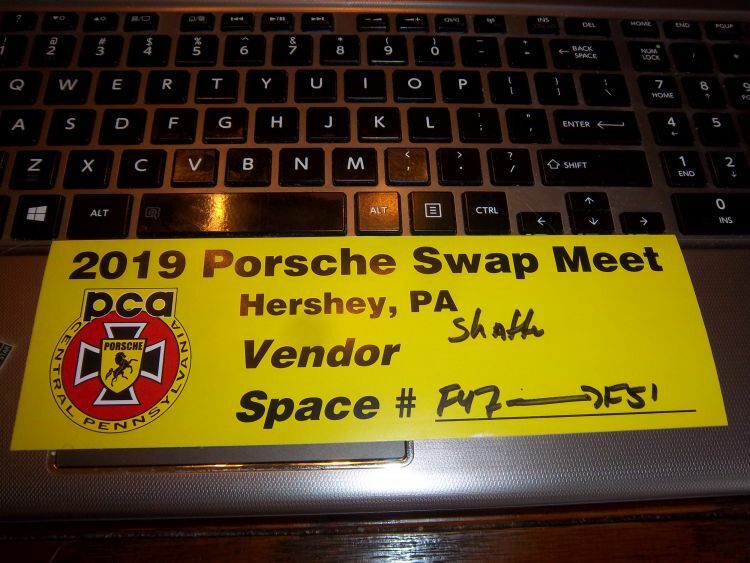 LARGEST PORSCHE ONLY SWAP MEET in the World. THE MEET DATE IS SATURDAY APRIL 20, 2019. Pre-registration is now open FOR VENDORS AND ENDS MARCH 10TH, 2019. PCA ALSO STATES THAT THEY CAN RESERVE GROUP PARKING FOR GROUPS TO PARK TOGETHER. MUST HAVE 10 OR MORE CARS IN THE GROUP. WE WOULD NEED TO HAVE A HEAD COUNT PRIOR TO ARRIVAL. IN PREVIOUSLY YEARS WE ENTERED THE CONCOURSE JUDGING AREA TO GATHER TOGETHER. IT ADDS $10 TO THE ENTER THE CONCOURSE AREA. THE EXTRA CHARGE GETS YOU A NICE GOODY BAG AND YOU ARE IN THE "PEOPLES CHOICE JUDGING". DON'T EXPECT TO WIN AGAINST THE NEWER MODELS IN OUR CLASS. 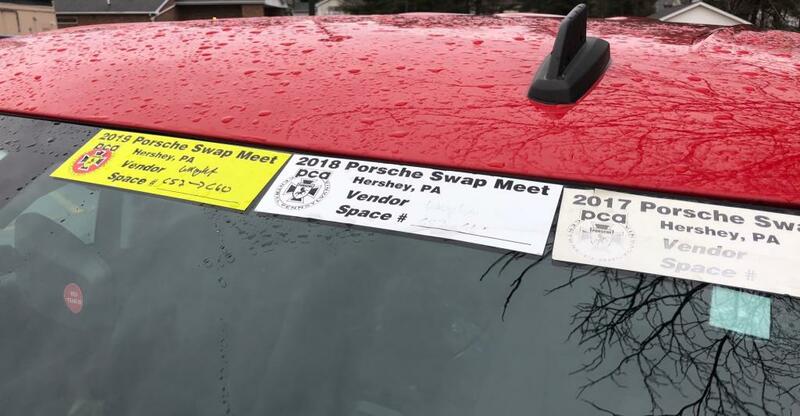 ENTRY COST IN PAST YEARS WAS $20 TO PARK IN THE SWAP MEET AREA. IN PREVIOUSLY YEARS WE ENTERED THE CONCOURSE JUDGING AREA TO GATHER TOGETHER. IT ADDS $10 TO THE ENTER THE CONCOURSE AREA. THE EXTRA CHARGE GETS YOU A NICE GOODY BAG AND YOU ARE IN THE "PEOPLES CHOICE JUDGING". DON'T EXPECT TO WIN AGAINST THE NEWER MODELS IN OUR CLASS. Pre-registration ended MARCH 10TH, 2019. Sticker is already on the truck, hope to see everyone. One downer this year, my mom booked a Italian Cruise and won't be at Hershey. She will be missed. 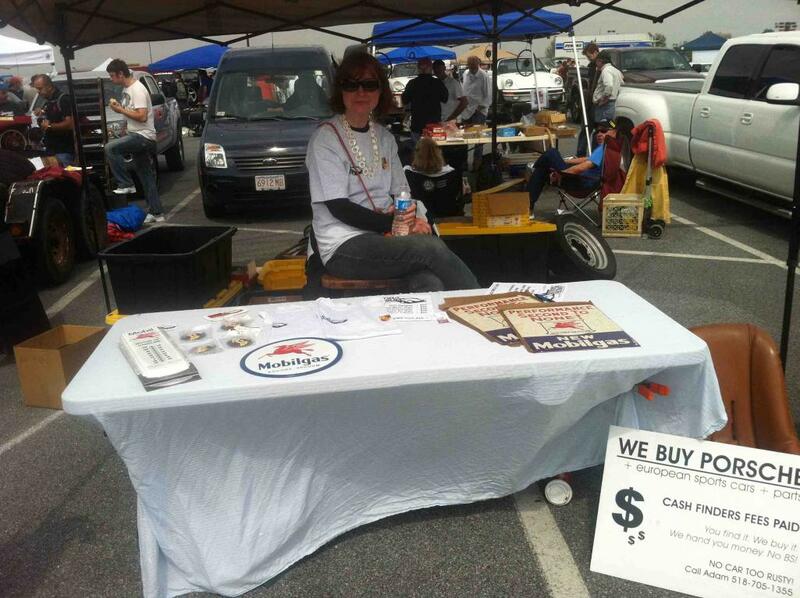 You all stop by and see me I got stuff...….. I will be there, not going to sell parts this year so will park with the cars! 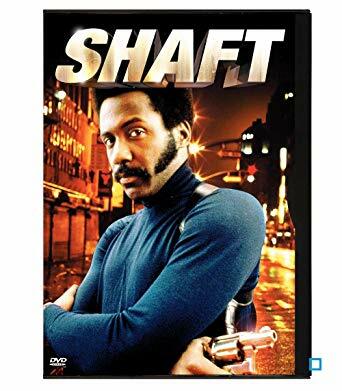 Your Hershey reg is made out to Shaft? Is this an alter-ego thing? I'm planning to go too. Looking forward to hanging with some other teeners. 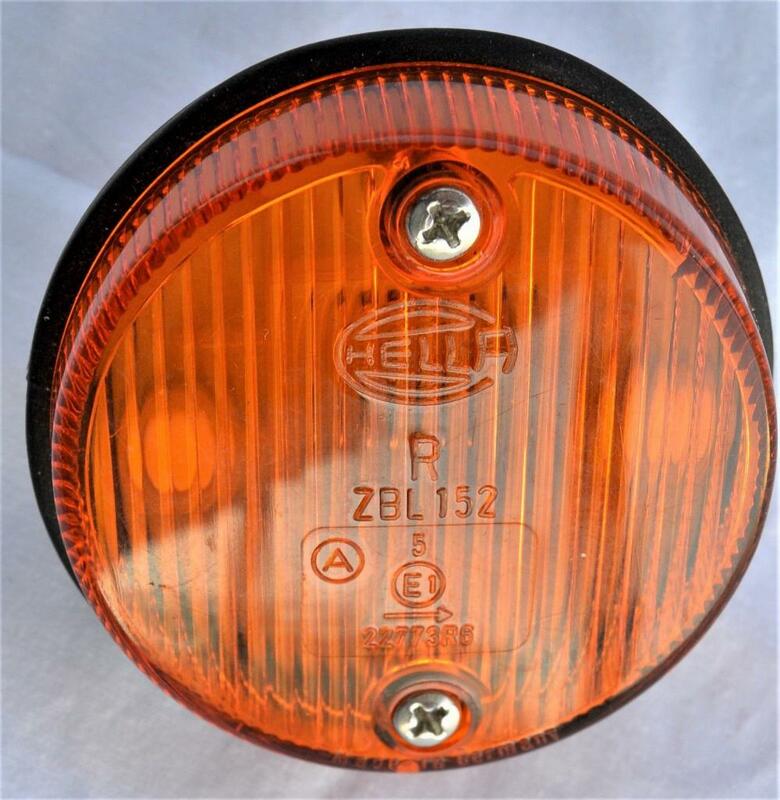 If any of you guys see one of these Italian side markers (I need the left side), please pick it up and I'll pay you a nice "finder's fee" along with the part cost and shipping. Enjoy the swap meet everyone. 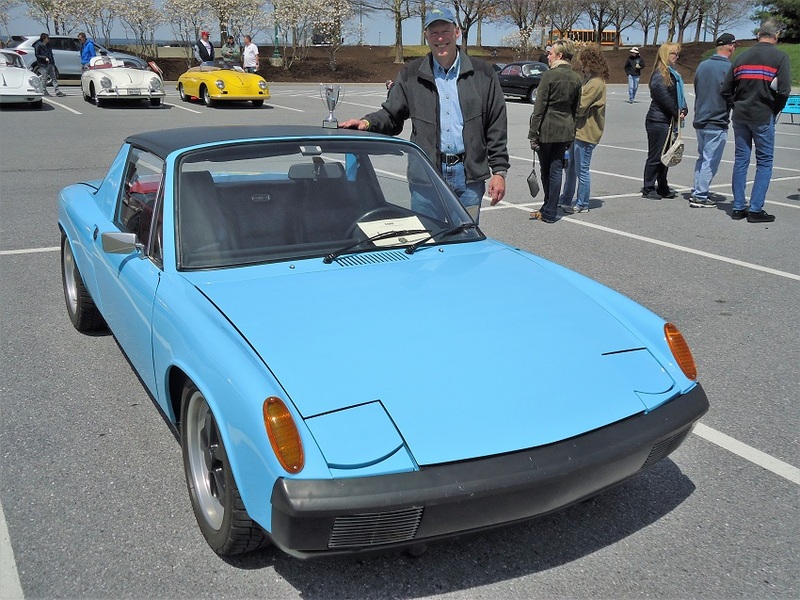 Except for Garold, the 914 parts at Hershey are usually pretty generic and ready for the trash pile. Have you tried Rich I know he has quite the nos stash. Wayne might have it in that stash of parts that he’s showing off on pelican. Maybe Steve Limbert @ air cooled racing. (IMG:style_emoticons/default/huh.gif) (IMG:style_emoticons/default/laugh.gif) Can you dig it...….. Shut your mouth...…. Is there going to be a Friday drive this year? I gave this thread some color. I may have missed, but is there a ride organized for Friday and a Dinner again for Friday Evening? Are most people still staying at old Joint down the road or have they broken up to more decent joints? No one has stepped up to organize anything for Friday, or Saturday. I'm 45 minutes from Hershey so not hanging around. I think I'll be parked in the Concourse Area Saturday. Bringing my 11 year old Grandson in our 914 and he has a good friend who will be there with his Dad in a 944. We'll be hooking up with them. Scott and I will be there. We get in Friday night so we could join in any fun on Friday and be ready for Saturday morning. The drive kind of fizzled out last year - there just wasn't much interest. We did get a nice turnout for dinner on Friday night. I'd be happy to set that up again if folks are interested.